We did it! 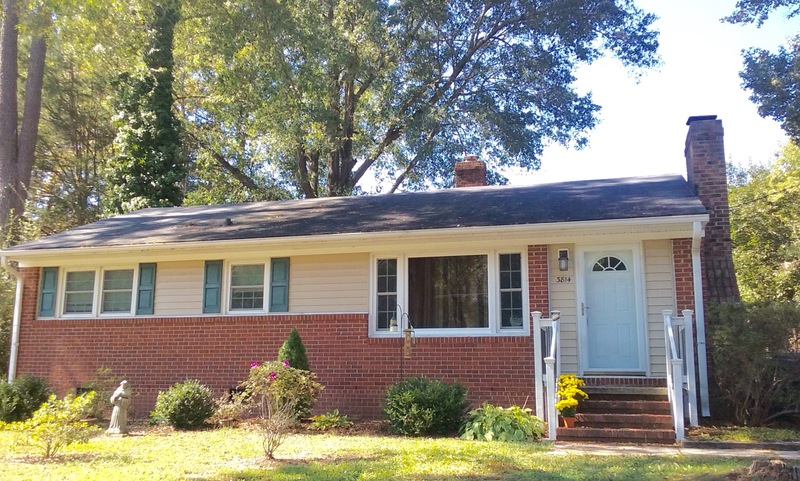 We purchased our first home (a fixer upper)! We closed the day before Thanksgiving and moved in the same day! We have many plans for our little place in the pines and I will share those with y’all at a later date, but for now, we’re home!!! This was truly the best Thanksgiving I’ve ever had and I’m so thankful for all of your support. Here’s a quick look and some highlights from Turkey day! 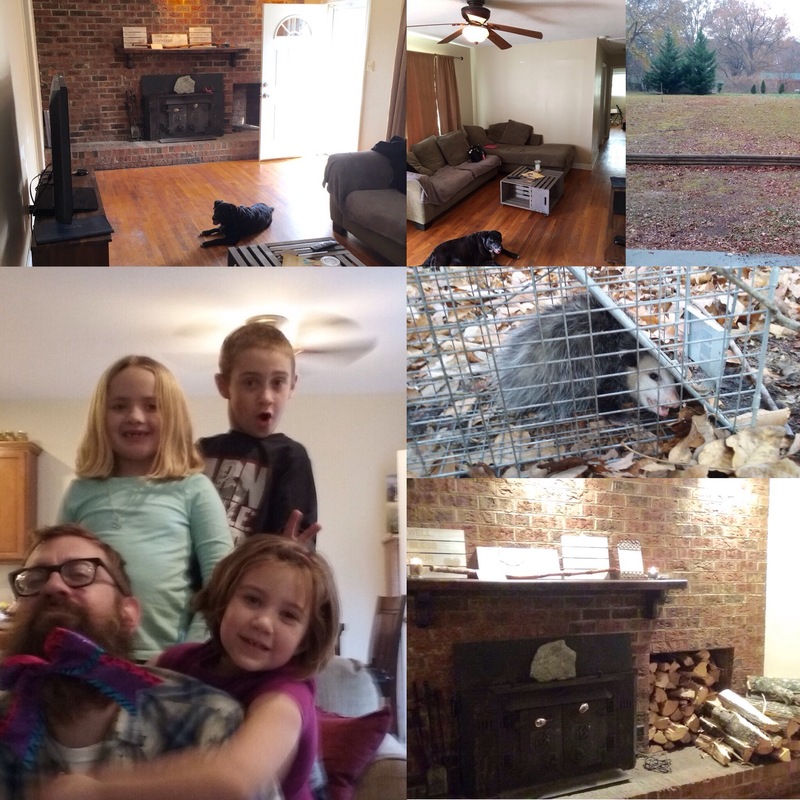 Hardwood floors, a big backyard and a fireplace were on the top of our checklist. We got all the boxes checked for $20,000 under budget! We spent Thanksgiving at Derek’s brother’s house…way out in the country. The girls really wanted to put a bow in Uncle Derek’s beard, so they did. And his brother caught a Possum. Don’t worry…he got an official pardon today (even though he killed one of their chickens). We bought a house!!! Stay tuned for how we transform our fixer upper. I can’t wait to share the journey with y’all and I hope you (Americans) all had a great Thanksgiving! Congratulations! I can’t wait to follow you as you share what you do with it! Congratz on the new home! Oh wow! Looks so cute and nice and big! Congratulations! I’m sure that will be a work in progress for you! It’s beautiful Kim! So happy for y’all!